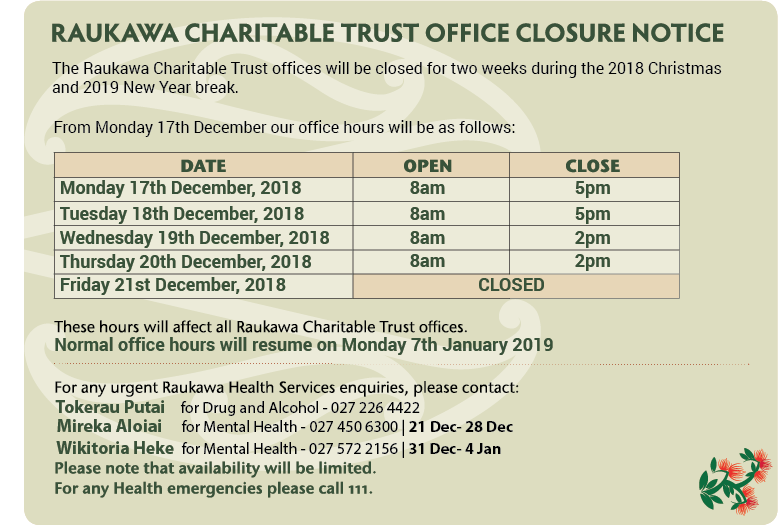 All of the Raukawa Charitable Trust’s offices will be closed over the Christmas and New Year period. Full details are below. 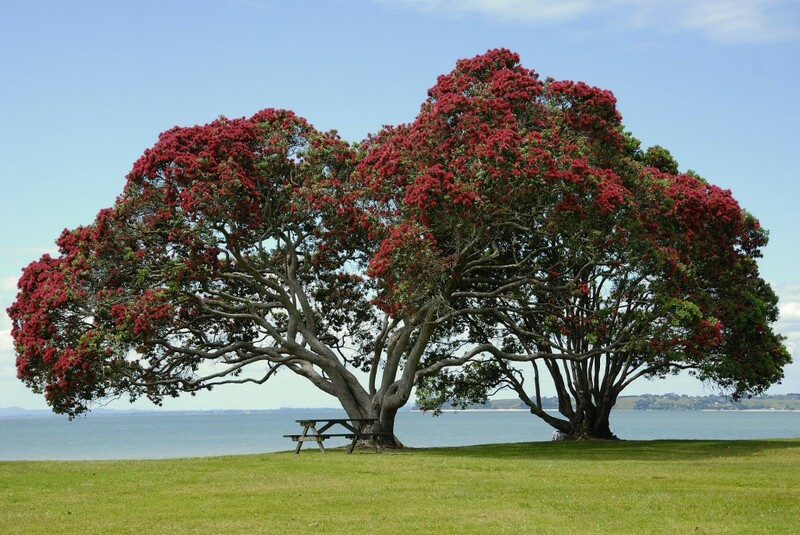 For more information about our office holiday closure before the period commences, please contact us on 0800 RAUKAWA (0800 728 5292).